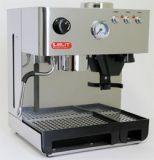 The ECM Manufacture Barista is beautifully designed with octagonal stainless steel body panels. 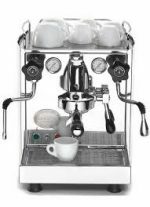 This hand-crafted espresso machine will sit proudly in any kitchen and provide years of faithful service. 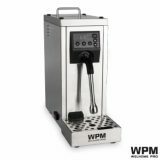 Why not match the ECM Barista with a Quamar Q50 grinder to complete your package. 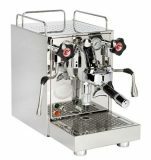 Shipping time approx 2-3 days depending on your location.